Building Highlights: ﻿﻿﻿﻿WOW! 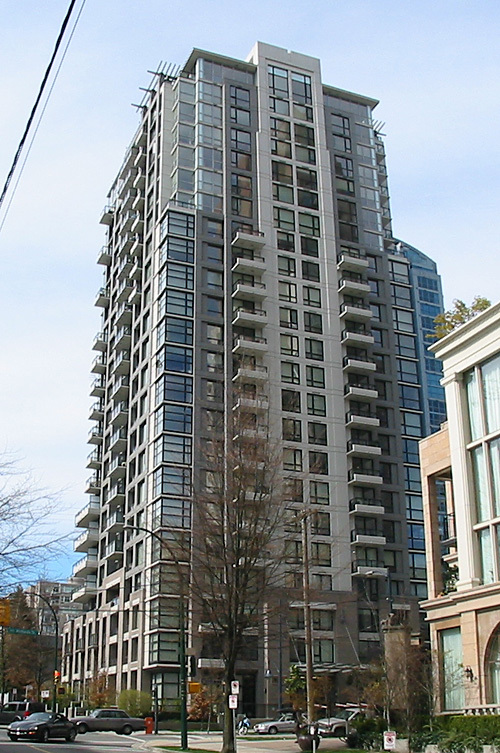 Prime Yaletown living at the "Oscar". Walk to all amenities - Choices, Urban Fare, David Lam Park, night clubs all at your doorstep. Awesome location at Richards and Drake. First Showings OPEN HOUSE: Sunday November 22nd, 2-4 PM.